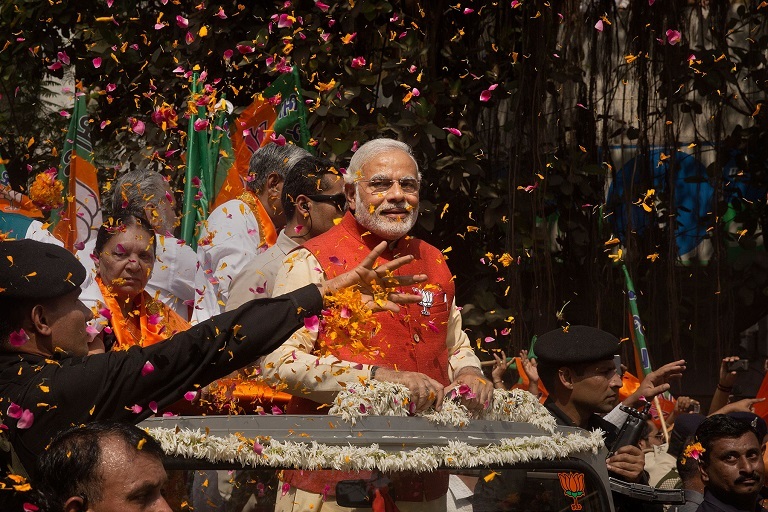 You Won't Believe the Number of Political Parties India Has! Since the dawn of the modern civilisation, India has been regarded as one of the most diverse, powerful and mystical lands. Today, India is the world's largest democracy and UN has predicted that by 2028, this thriving economic powerhouse will become the most populous country in the world, surpassing China. As such, the country's upcoming 2019 General Elections has been getting attention from around the world. The elections itself will run for over a month with the voting period conducted in 7 phases from 11 April to 19 May. The results of the polls will be tallied on 23 May. Imagine the madness! 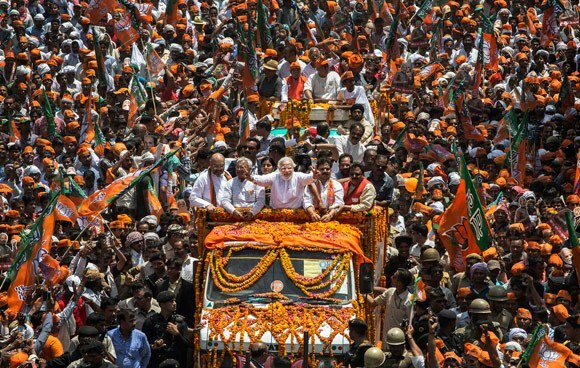 The Election Commission of India has revealed the numbers on the eve of the Lok Sabha elections announcement. Among the parties, there are seven 'recognised national' and 59 'recognised state' parties. It's believed that some of the parties are not even in operation and merely using the situation to 'round trip' their black money. 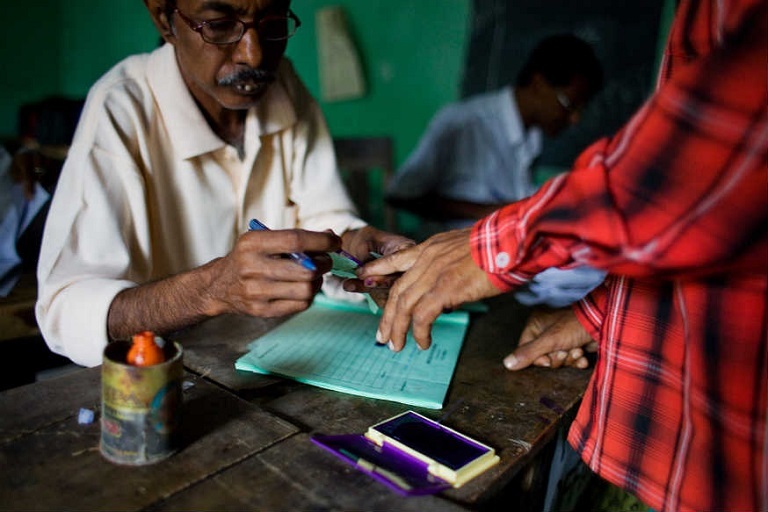 In the 2014 general elections, 830 million people were eligible to vote and more than 550 million cast their ballots. This time, 84.3 million first-timers have joined the pool of voters with over 1 million polling stations across the country. 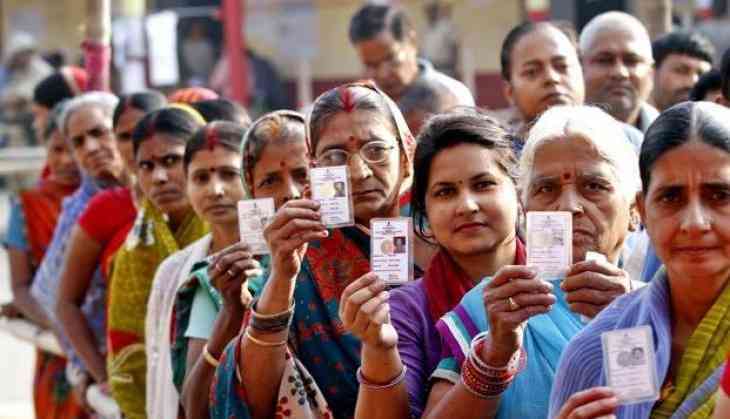 Over 900 million Indian voters are expected to vote at the 17th Lok Sabha elections. That's more than the combined population of the ASEAN countries: Brunei Darussalam, Cambodia, Indonesia, Laos, Malaysia, Myanmar, Philippines, Singapore, Thailand, and Vietnam. Back in 1996, a shocking number of candidates contested for a seat in the Assemby elections at Modakurichi, Tamilnadu. The Election Commission recorded a total of 1,033 candidates! 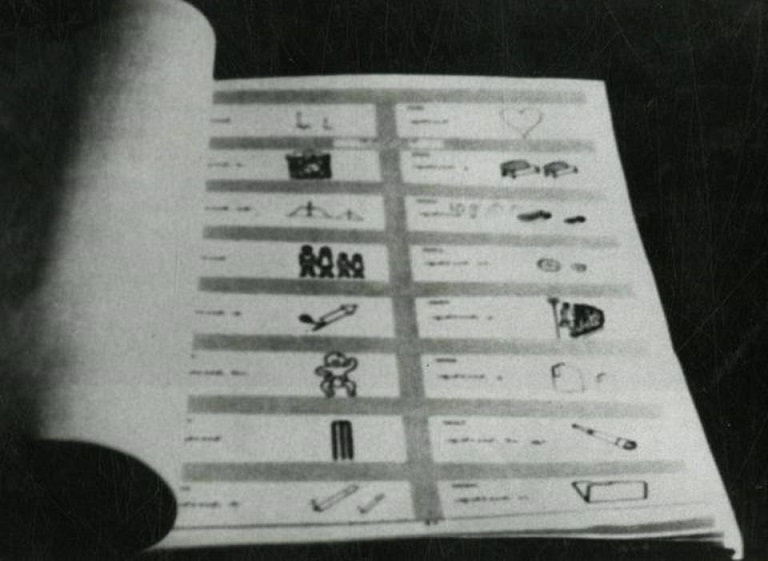 Instead of 'ballot papers', the commision had to issue 'ballot books' that year. Only 3 of the total candidates got their deposit back, 158 of them received only one vote while 88 candidates didn't even get any vote. 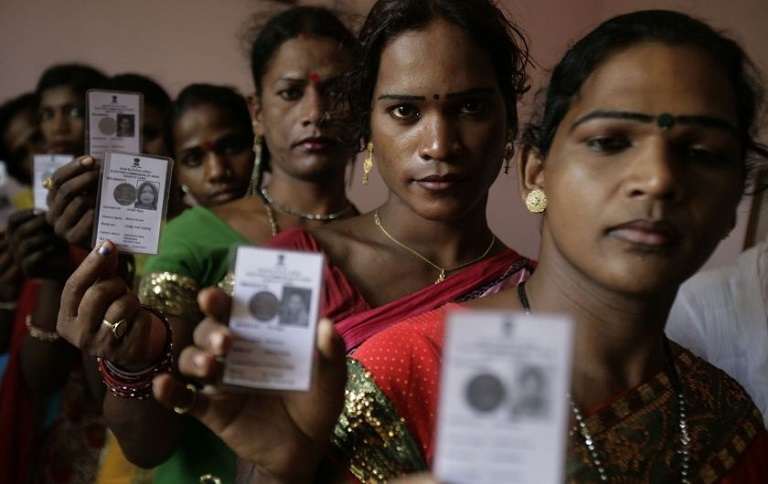 In 2014, out of India’s 814.5 million voters, 28,314 transgenders went on to identify themselves listing as 'others' in the gender section. 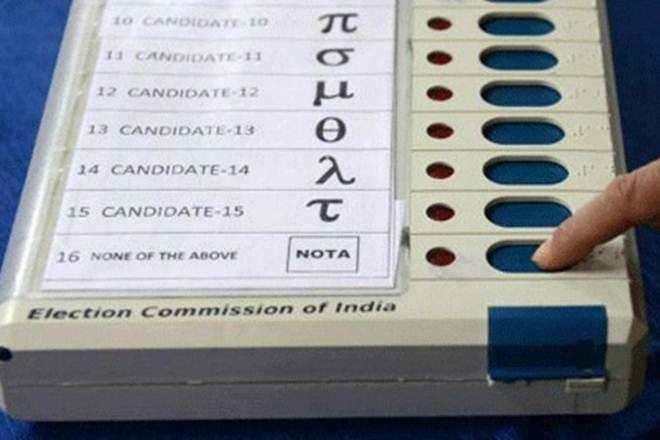 In the 2014 General Elections, Indian voters had the option to not vote for any of the candidates, using the None of the Above (Nota) button. NOTA polled over 6 million, or 1.1% of the votes.